Ozone Air Systems, ozone, air purifiers, air deodorizer, odor control, airborne virus, healthy air, residential air purifier, commercial air purifier. Don’t Just Mask The Smell, Eliminate It! Don't Just Mask The Smell, Eliminate It! Uvonair® ozone generators are available in a variety of sizes, eliminating and destroying all odors at the source. Uvonair® is a leader in industrial strength odor elimination! Uvonair® ozone generators have been extensively tested against high temperature levels and high humidity levels resulting in optimal ozone generation efficiency! At Uvonair® we are constantly implementing new innovative Canadian engineered designs. Only the finest North American sourced parts are used. Over 100,000 units sold! 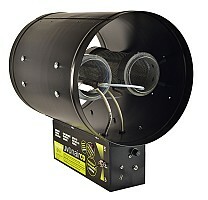 Uvonair® ozone generators are eco-friendly and eliminate the frequent expense and waste of disposable carbon filters. 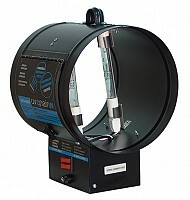 Uvonair® ozone generators are efficient, and easy to use. At Uvonair® all of our electrical products and their individual components are ETL listed and CE certified. Our products are tested to rigorous UL safety standards. 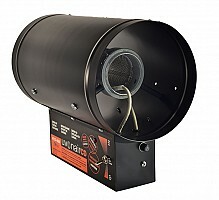 Ozone Environmental Technologies have been manufacturing Commercial/Industrial Uvonair® Ozonators since 1994. 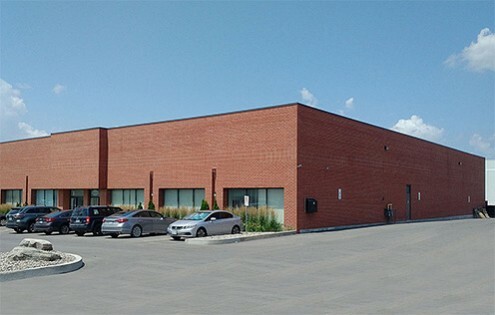 All Uvonair® products are manufactured here in Canada, using only the highest quality components on the market today. Our dedicated and knowledgeable staff are here Monday to Friday 8am – 4pm EST, available to answer any and all of your questions. Are you sure your odor is being eliminated? Be sure with UVONAIR®! The ONLY choice for quality INDUSTRIAL STRENGTH ODOR ELIMINATORS! It doesn't just mask odor, it destroys it! Works in areas with high HUMIDITY, works in a wide range of TEMPERATURES and is ENVIRONMENTALLY FRIENDLY creating no hazardous waste! 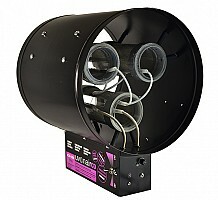 Engineered, Built & Guaranteed by Years of Ozone Generation Experience! Sign up for news & offers about our products.